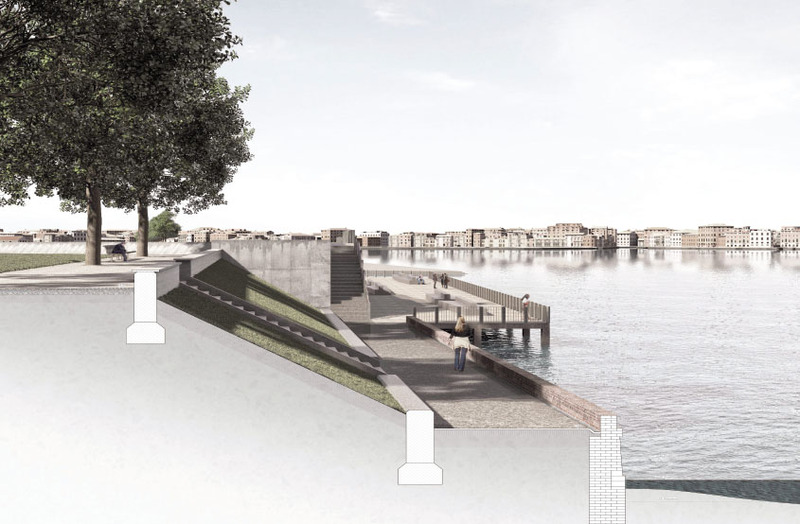 The studio investigated existing and future topologies in the Venetian Lagoon and looked more particularly at the development of the Certosa Island. 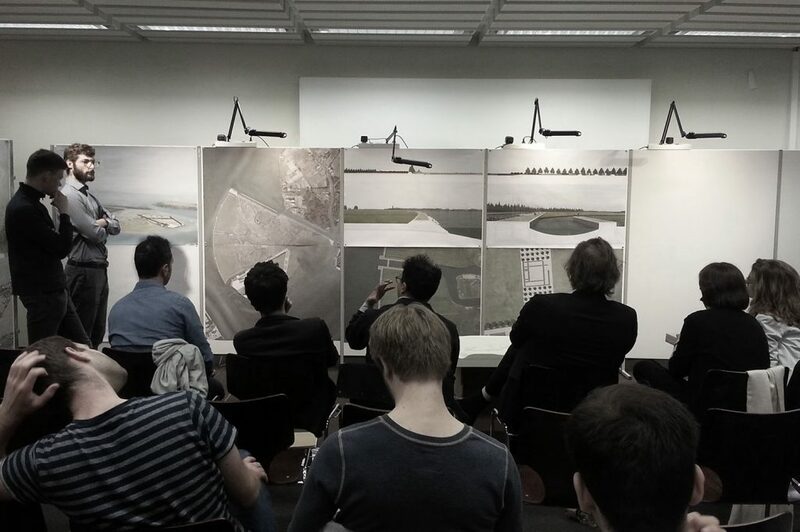 This design project gives students the opportunity to develop their theoretical knowledge and design skills in the area of landscape architecture. 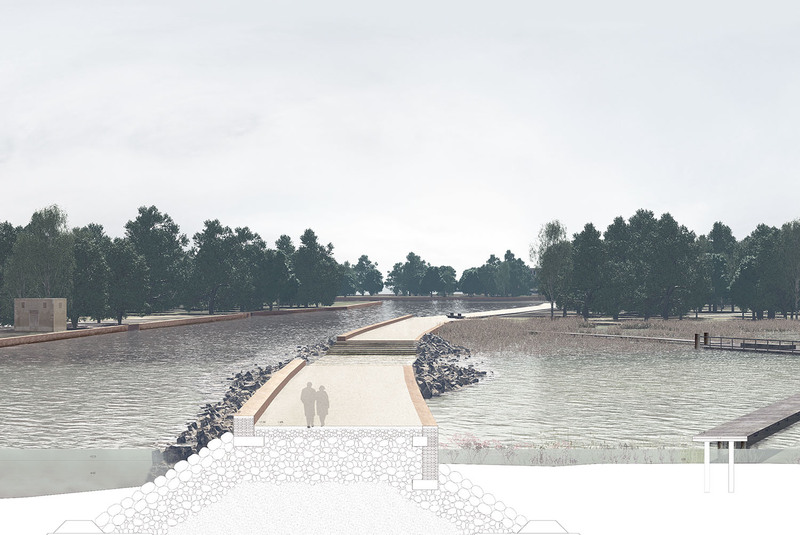 It will address the challenge in both architectural design and landscape modeling in a dynamic water-scape influenced by tides and seasonal changes. 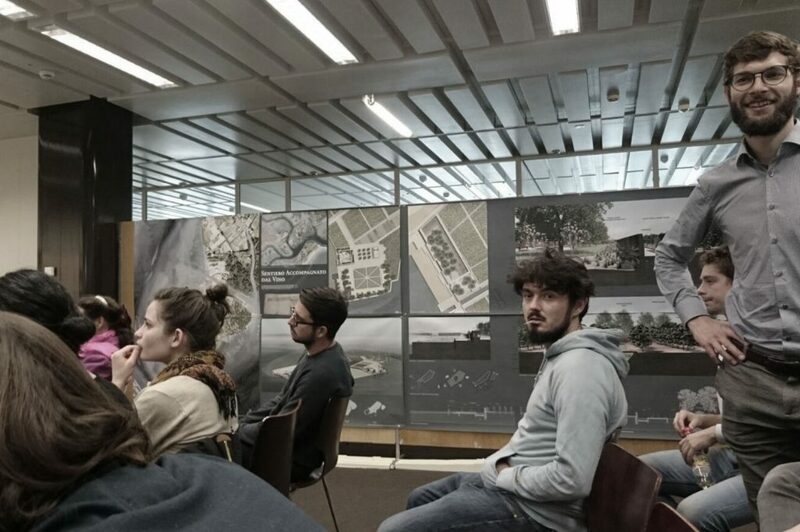 The prime concern is the study and manipulation of local topography developing an urban park on a moving limit between land and water. 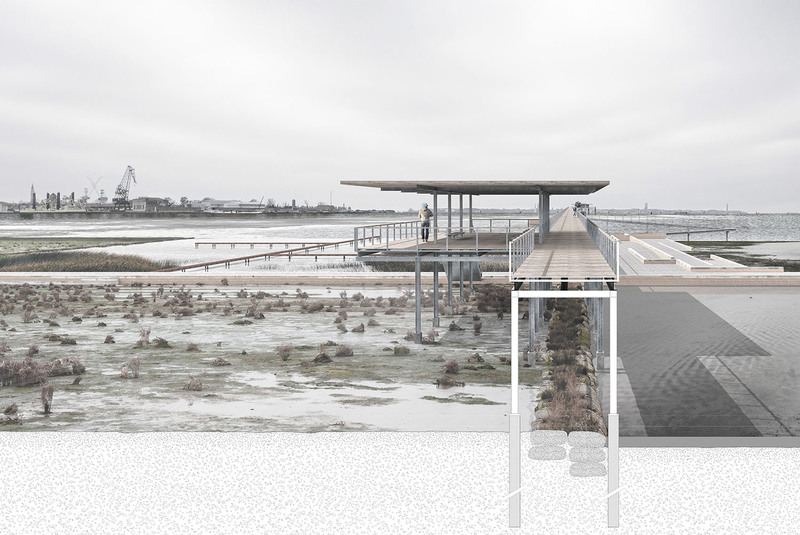 The students will elaborate a site specific strategy both at an architectural and landscape architectural level, through an evolving landscape design that incorporates the dynamics of water systems with topography, vegetation and human activities. Analogue tools will alternate with computer tools (CNC modelling, 3D visualisation) to develop tangible and precise landscape structures at various stages and scales. During the semester, skills in CAAD-CAM will be developed in order to familiarise students with the design of topographically responsive interventions. 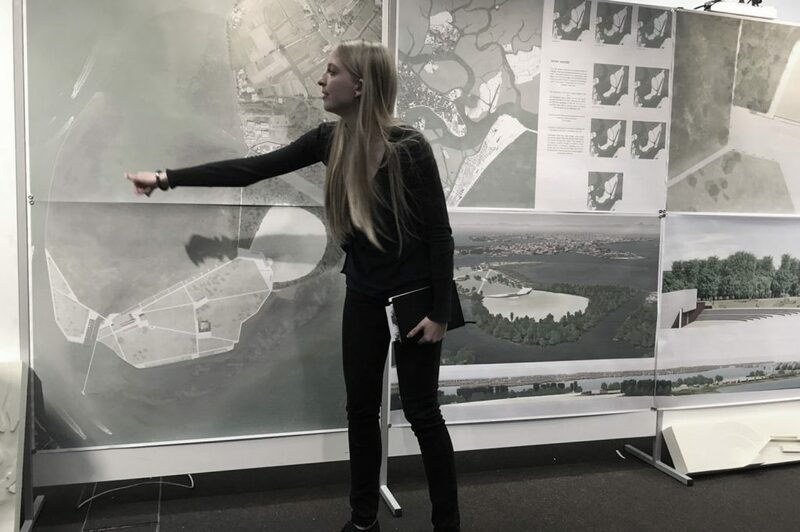 The combined means of architectural and landscape representation with regard to fluctuating water levels will help define new urban landscape typologies in the Venetian Lagoon. 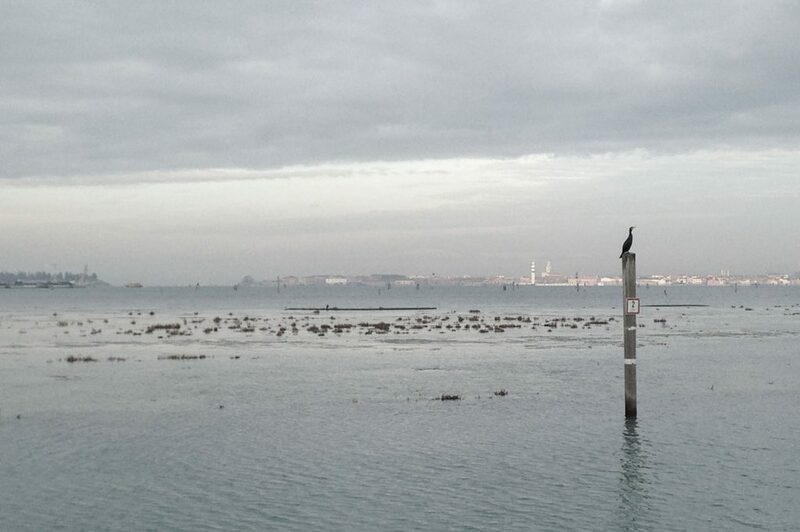 The Island of Certosa is one of the largest islands of the Venetian lagoon. Its geographical location, less than 200 meters from the district of St. Peter’s Castle and two kilometers from Piazza San Marco, can be considered part of the city center. 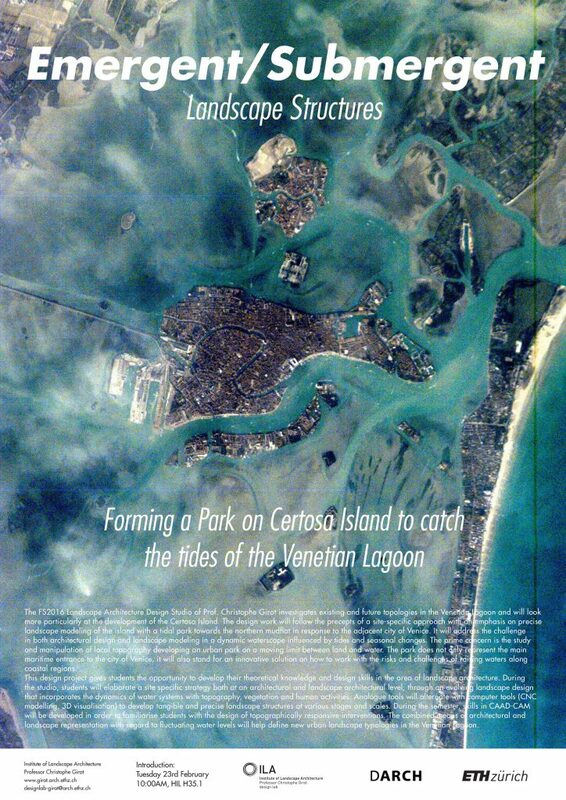 The particular history of the island and its naturalistic features bring the Certosa to stand out in the environmental and socio-economic context of the lagoon. 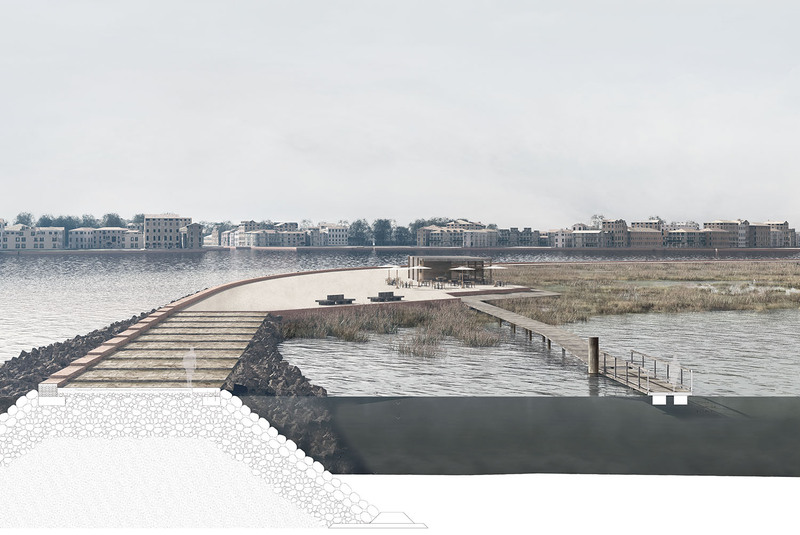 The project for a new urban park will involve the recovery of the island to create a park open to the public and free of architectural barriers, with the creation of leisure areas and trails, the conservation of the natural heritage and the extention of the island by depositing sediments extracted from the canals. The definition of rural areas will allow the recovery of horticultural and viticultural traditions of the island, through the cultivation of vines. 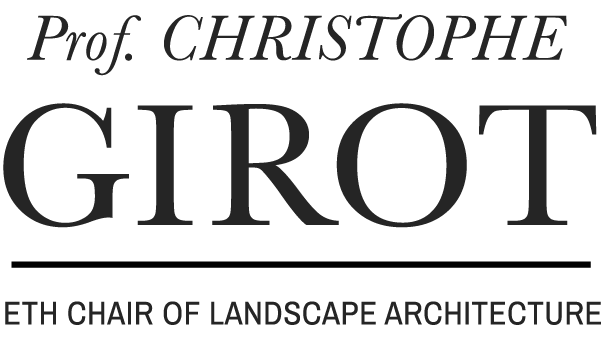 The ancient remains of the fifteenth-century Certosa will be enhanced through the creation of facilities for cultural activities.